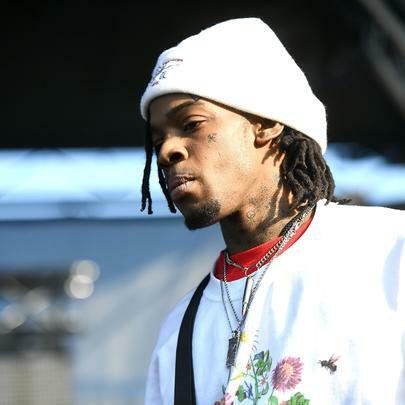 Coming up out of Atlanta, ThouxanBanFauni, is hustling hard to be a rap legend. As part of the new generation of extremely online rappers, it’s almost a requirement to post all of your material on free streaming services like Soundcloud in order to generate any kind of attention. Fauni’s has undertaken that spectacularly, accumulating almost 100 thousand followers on the platform. 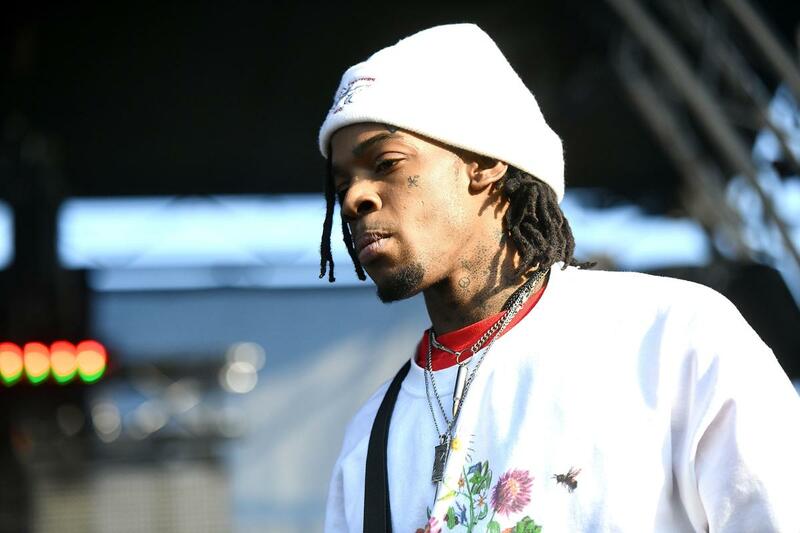 As a close collaborator with fellow Atlanta Soundcloud stars Playboi Carti and UnoTheActivist, Fauni derives a bit of his voice from them. However, his production is less pristine than someone like Carti’s and his lyrics and his lyrics are sharp, making him stand out from the competition.